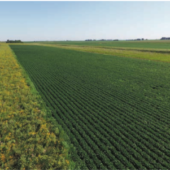 Perennial roots in crop fields have a dramatically positive impact on water quality. 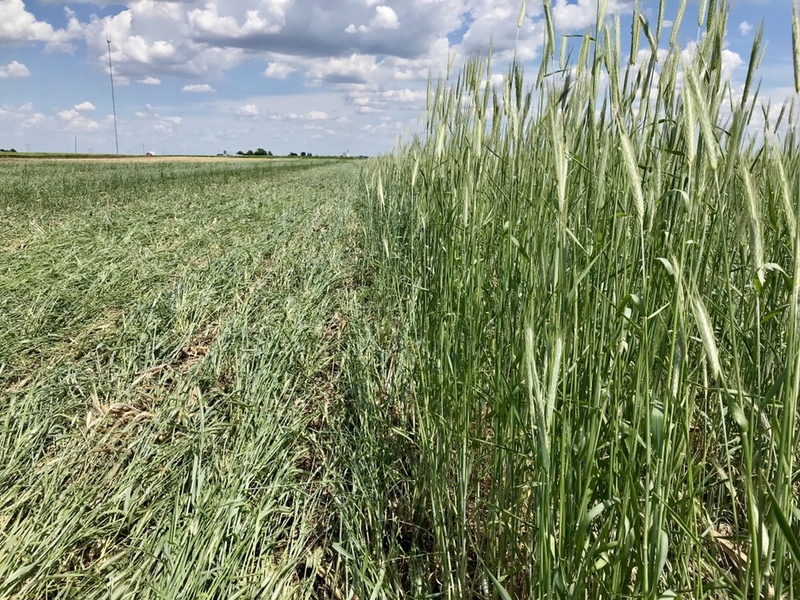 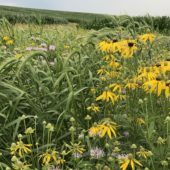 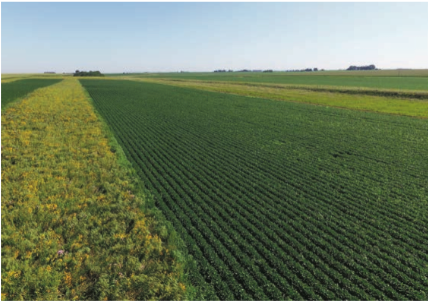 Prairie STRIPS, cover crops, and perennial forages hold onto nitrogen and phosphorus to keep them from polluting waterways, prevent soil erosion, and provide forage and habitat for wildlife. 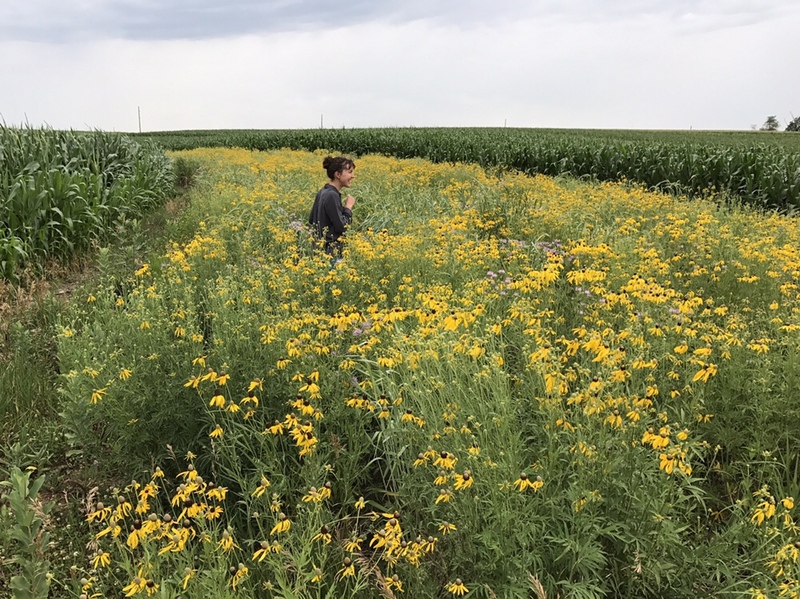 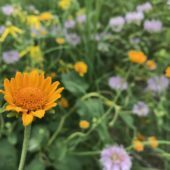 Restore 10% of your crop fields to diverse, native prairie to reduce soil erosion, improve water quality, and provide habitat for wildlife. 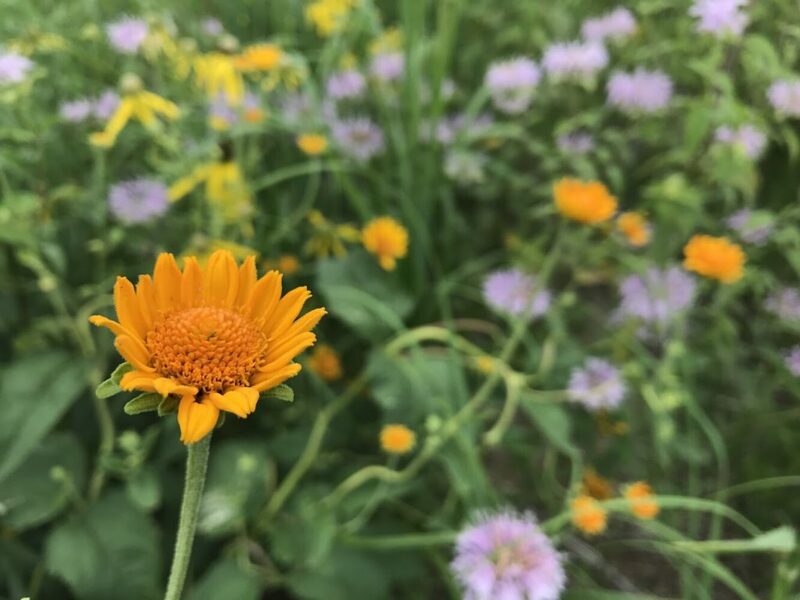 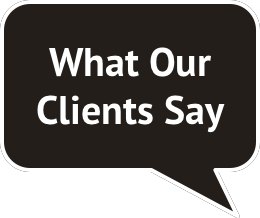 Prudenterra can help you implement each step in the process: design and layout, seeding and seed mix selection, prescribed burning, mowing, spraying, and accessing financial assistance. 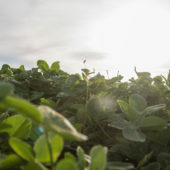 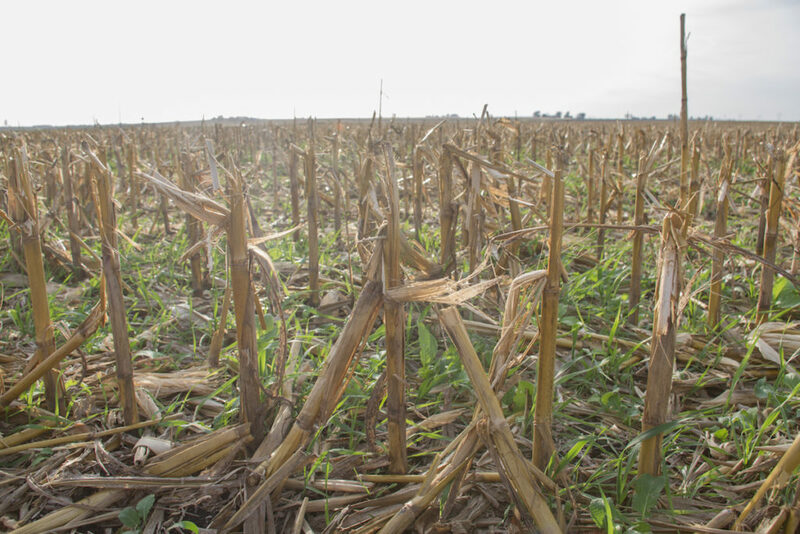 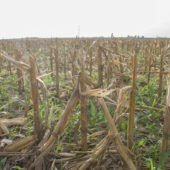 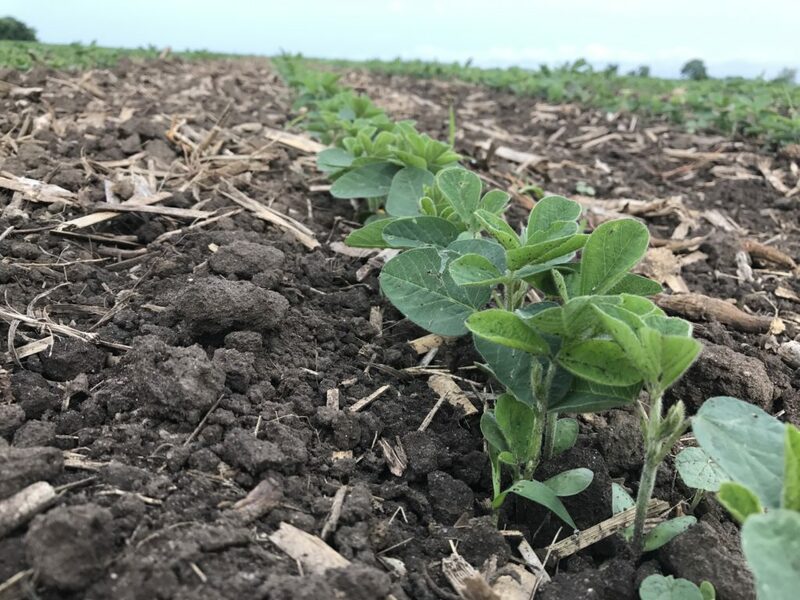 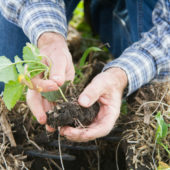 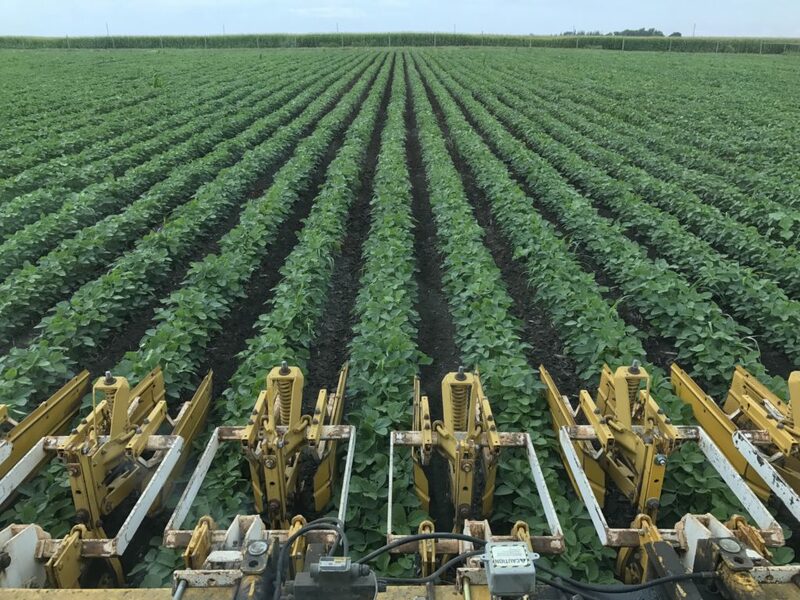 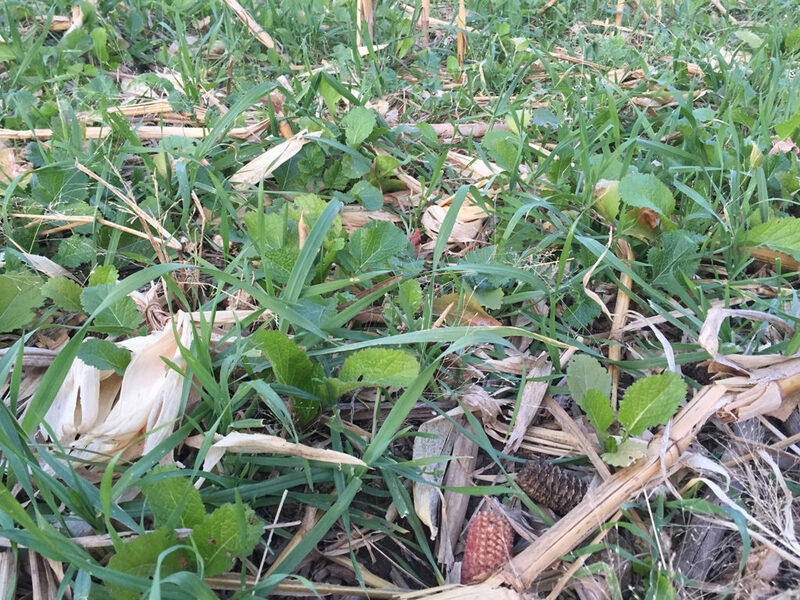 Plant cover crops in a crop field to improve soil health, or utilize them ahead of a forest or prairie planting to hold bare soil in place and suppress weeds. 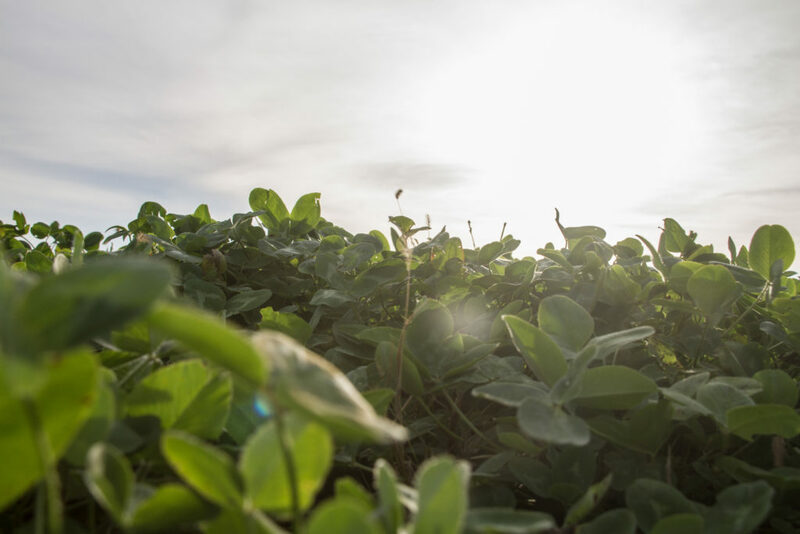 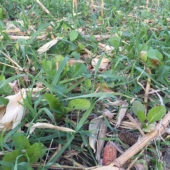 We can help you select the right species to meet your objectives and navigate options for establishing and terminating cover crops. 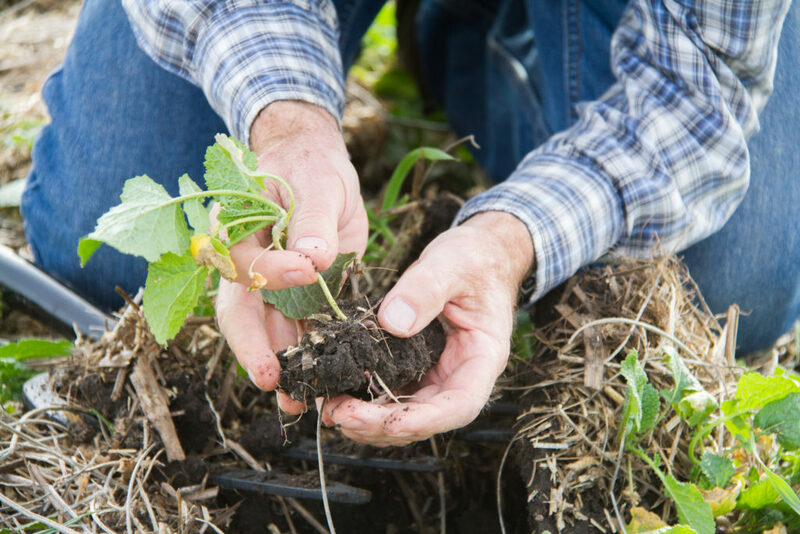 Improve the quality of water flowing from your farm by transitioning to certified organic and including forages in your crop rotation. 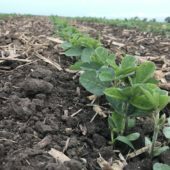 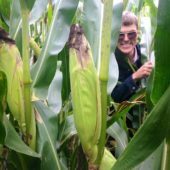 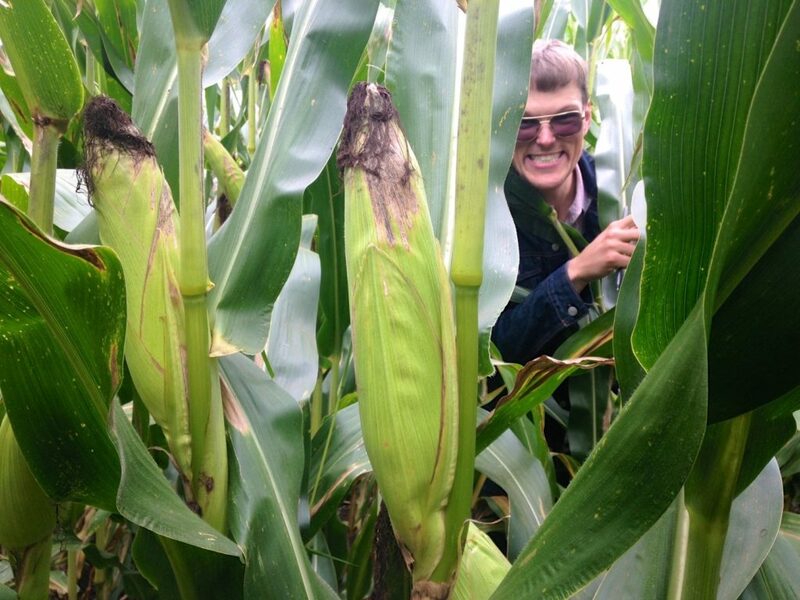 As a seed dealer representative for Blue River Organic Seed, Luke can help you select high quality varieties bred for organic production conditions. 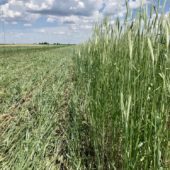 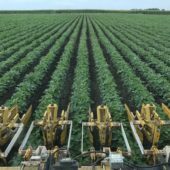 Buy forages including alfalfa, red clover, sorghum-sudangrass, and sunflower, as well as corn, grain sorghum, and soybeans. 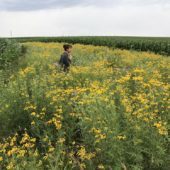 Luke draws knowledge about organic farming from his own farming and business experience, as well as relationships with organic farmers throughout Iowa.